As a licensed REALTOR, I’m proud to serve the communities throughout Coastal Virginia. I relocated to Coastal Virginia in 2016 to better embrace the rich taste in culture that the area has to offer. As a child of a military family, I relocated to new locations quite often. Today, I continue to be a part of the military community as a spouse and substantially understand the importance and fundamentals of anchoring yourself and your loved ones. Throughout my continuous journey while being part of the military community, I had the gracious opportunity to diversely enrich myself with culture. I have nearly 10 years of background in corporate management and marketing, most recently leading a multi million dollar market for an international company. This experience allows me to provide a cutting edge techniques during negotiations in addition to managing both myself and transactions for each of my clients. During my free time, you will often find me volunteering with the military, and throughout our communities here in Coastal Virginia. The purchase of a home for most people will be the greatest financial investment of their lives, and I alongside the team at Upscale Avenues would be delighted to provide you with the best service possible.  Whether Searching for a home, or listing an existing property in todays ever-changing market, I will utilize competitive and strategic methods, making a lasting impression and gracious experience in all your Real Estate necessities. In my opinion, the most rewarding way I have experienced grounding my family is by purchasing a home. With me, you will get superb service leaving an exceptional impression with your home buying or selling experience. So whether you’re here for the long haul or landing for a short while, invest in your future with me by your side.